Woodland Care Center staff members are dedicated to nurturing the spirit and improving the quality of life for our assisted living residents. A personal care plan is customized to fit your individual needs, and with careful monitoring by our on-site nursing staff, should your needs change, our services and amenities can be tailored for your comfort and convenience. 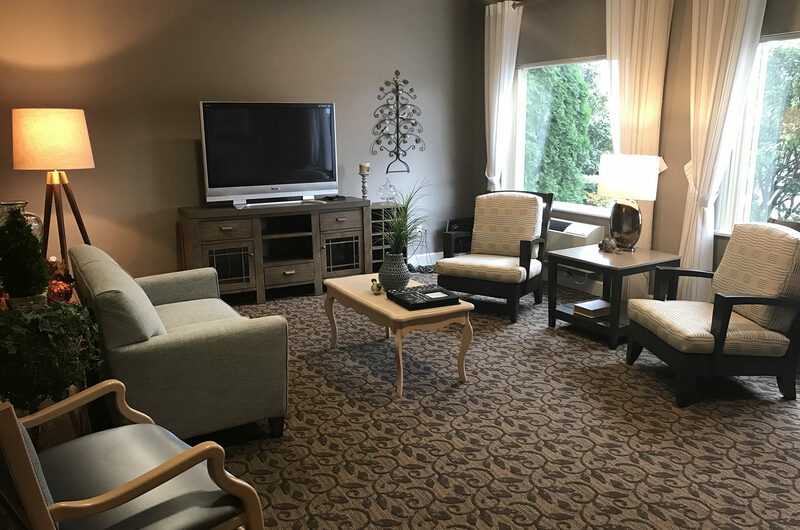 Our loving community is designed especially for seniors who need a helping hand from our professional, caring staff in the privacy of their own residence. 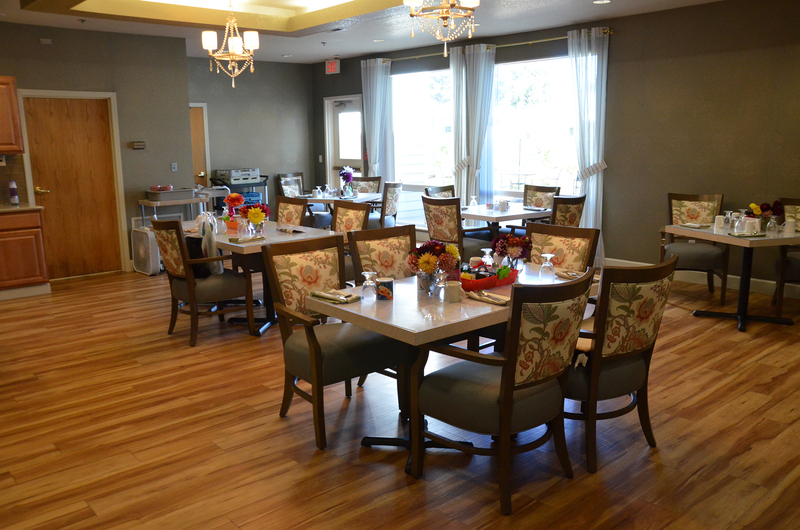 Our goal is to help our residents maintain their dignity and their daily activities. Enjoy life worry free at Woodland Care Center! 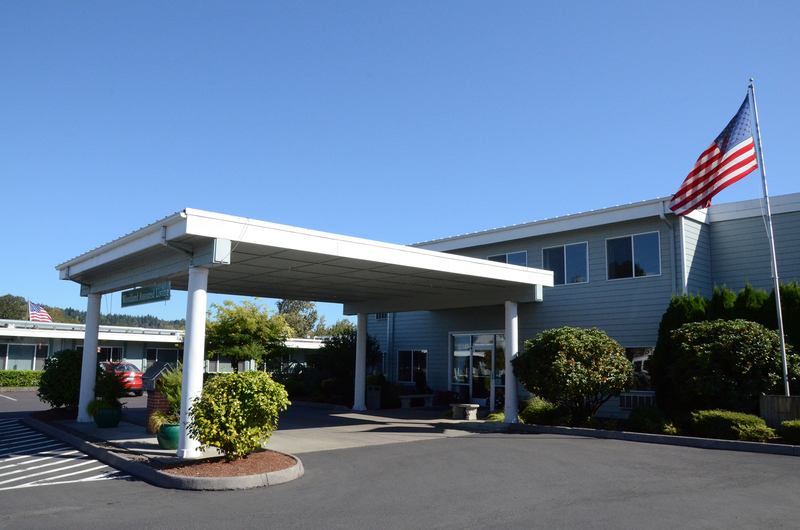 Woodland Care Center is able to accommodate the changing needs of our clients, and provide varying levels of personal care. We strive to offer an environment in which our residents can remain a valuable member of the community through organized activities and comfortable community space. Woodland’s experienced staff offers professional, compassionate assistance around the clock. We are here to offer a helping hand with the daily activities that may have become difficult for our residents.